One of James Braids jewels. 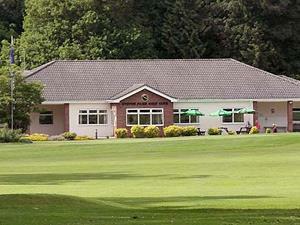 9 hole parkland golf course situated off the A10 near Downham Market. A must visit for a testing game of golf. No tee time booking, just phone for availability and latest golfing deals.